Celebrate Winter in Manitoba! Here is a list of great events & festivals in Manitoba to fill your winter weekends. From splendid lights that light up the cold winter night to a pop-up bar on a frozen lake to sled dog race, there is plenty to do in Manitoba to warm-up your winter nights and days! 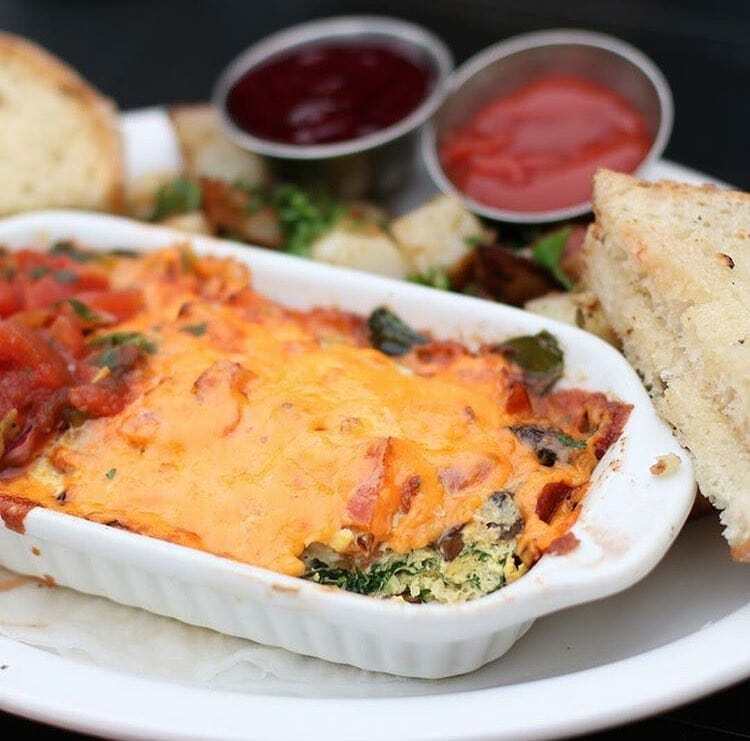 Head to these places in Winnipeg to enjoy a one-of-a-kind winter experience. This easily accessible National Park in Manitoba protects the Riding Mountain Biosphere. Summer draws crowds to the cool waters of Clear Lake while winter beckons snowshoers to remote corners of the park. In the fall hikers tread on golden foliage and spring is for all who need some serenity. Whenever you visit, this park will take your breath away. Come October and ghosts and ghouls are out of control! Check out this list of attractions that offers spooktacular fun for all ages. The only question is are you brave enough? Pick a pumpkin, get best fall produce for your Thanksgiving table, go on hay rides and get lost amongst giant stalks of corn. Whether with kids or as a date, a day at the farm always fun! From Manitoba’s longest zipline to its only professional rodeo, here is a list of 50 things you should do while in the Pembina Valley. A list of fun things to do in and around Winnipeg during summer (June to Labour Day) – includes free activities, festivals, attractions, must do events and more! The season is changing and with it comes the pull of nature to be out and explore. What better way than hiking through grass prairies, forests, undulating river valleys, rolling hills, or even wetlands. Be it just a walk in the woods to a stroll on the beach to a backpacking trip, Manitoba’s hiking trails offer it all. Looking for fun ways to spend a day with family or friends in and around Winnipeg? Here is a list of 100+ fun activities in and around (within 2 hours drive) Winnipeg. 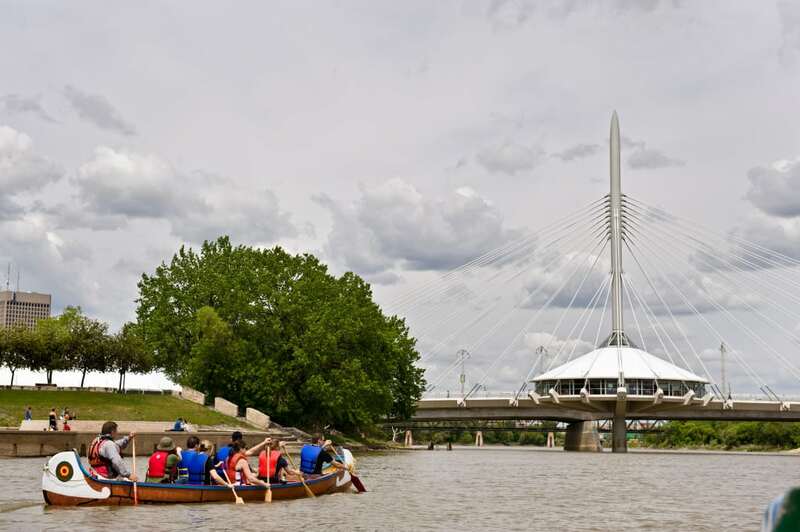 From things to do in Winnipeg with kids (from toddler to teen), day trips, ideas for summer staycations, and entertainment, you will find something to suit your taste that will make sure that you will have a fun filled stay in Winnipeg. Looking to travel out of Winnipeg? Maybe a day trip? Why not try Manitoba Provincial Parks? Listed here are Parks situated within two hours of Winnipeg. Whether you want to camp out, spend the day relaxing at the beach or explore new terrains, these parks offer you many choices for a fantastic weekend getaway. A list of must visit places to visit in Canada’s Heartland – Manitoba. The fifth most populous province of Canada, and the longitudinal centre of Canada is characterized by wide open spaces punctuated with rolling parklands, sandy beaches, lush boreal forests, and crystal lakes. Pick a wild flower or berry, watch a majestic Caribou, or kayak with beluga whales in this prairie province! 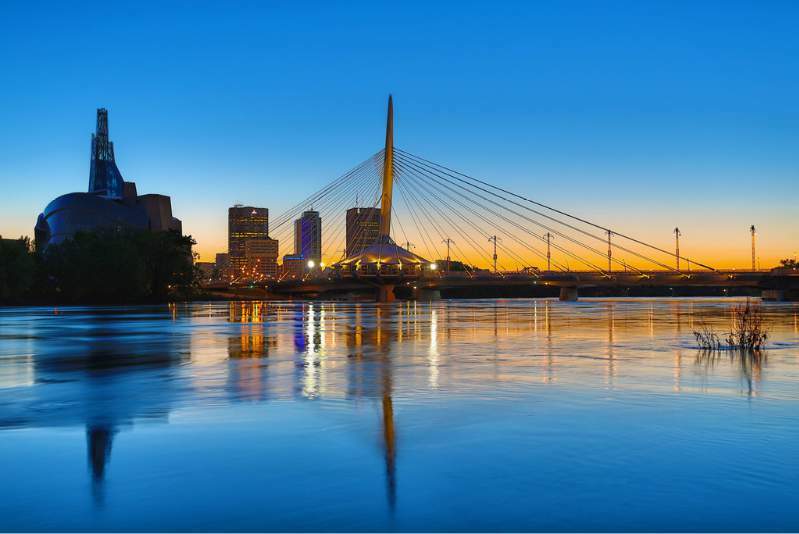 Winnipeg, Manitoba is a thriving city with plenty of delightful places to explore and travelling with mobility challenges doesn’t need to limit your opportunities to have a great time. If you are thinking of a visit, here is a sample itinerary to enjoy your stay. Explore the Manitoba Provincial Parks in winter – The lush boreal forests and crystal clear lakes that accentuated the beauty of wide open spaces of Manitoba transforms into a winter wonderland when snow blankets the ground.